Tera Fong is the Director of Performance Integration and Delivery at DC Water. She is a career public servant driven to maximize the return on public investment. Tera manages business process improvements, using collaboration and creativity to reduce cost, increase efficiency, and enhance customer service. Tera is highly motivated to enhance performance and service on infrastructure essential to the public health and environmental protection of her neighbors in the District of Columbia. Tera joined DC Water in 2016 and served in previous capacities in the Office of the CEO, where she coordinated efforts to address customer affordability and promote innovation. Prior to DC Water, she was a senior analyst at the White House Office of Management and Budget, where she evaluated and developed budget and policy proposals for the Environmental Protection Agency’s water programs. In this role, she focused on federal policy to help communities plan and finance water and wastewater infrastructure, and to restore ecosystems including the Great Lakes and Chesapeake Bay. 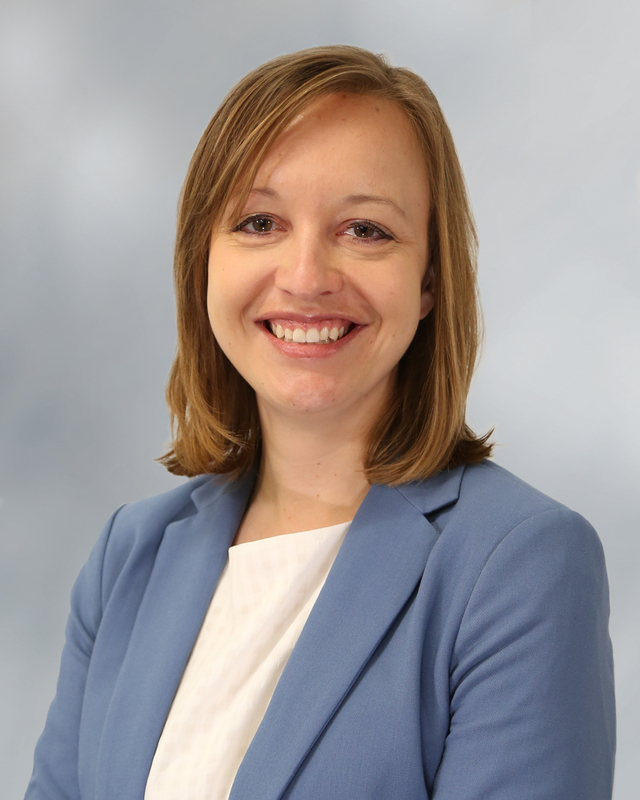 Tera holds a Bachelor of Science in Biology from the University of North Dakota and a Master of Public Affairs with concentrations in Environmental Policy and Natural Resource Management from Indiana University.